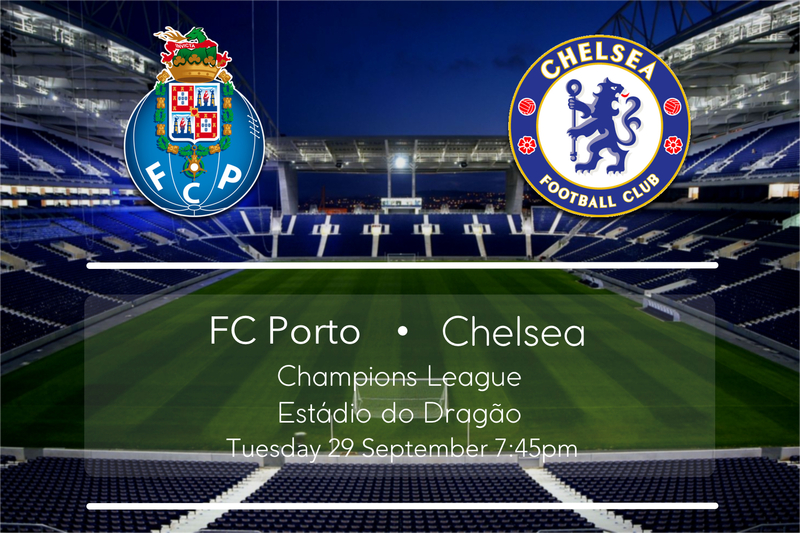 Chelsea visits FC Porto at the Estadio do Dragao on Tuesday evening looking to build on an emphatic first outing in the Champions League group stage. Jose Mourinho has said none of his first-team players are untouchable, giving rise to speculation he could be open to experimenting with his starting lineup on Tuesday evening. Following another dreary performance against Newcastle on Saturday, the Blues’ momentum has halted once again and will need to pick themselves up if they are to outplay the hosts at Mourinho’s old stamping ground. On the hand, although FC Porto stumbled to a 2-2 draw in its Champions League opener against Dynamo Kiev, the Dragons will be full of confidence having collected maximum points from all three home games this season. The Portuguese giants have only defeated Chelsea once in six meetings between the pair. Just six months after Mourinho left the club for Stamford Bridge, FC Porto clinched a surprise 2-1 victory at home in December 2004. 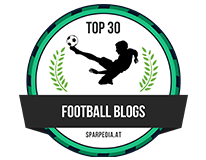 The electric atmosphere of the Estadio do Dragao will provide a stunning backdrop to what should be a tight affair between Mourinho’s most beloved clubs. Star winger Yacine Brahimi hurt his knee during the 2-2 draw with Moreirense on Friday, but is expected to retain his place in the starting lineup. Midfielders Hector Herrera and Silvestre Varela have been omitted from the squad. Mourinho has no fresh injury concerns ahead of the Blues’ second group stage match. Diego Costa is likely to start up front given his three-match suspension only affects domestic fixtures. 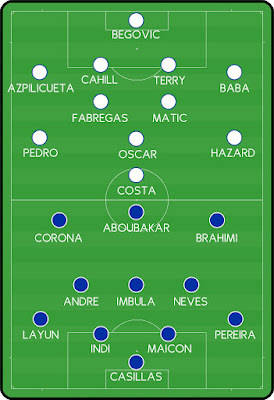 FC Porto has plenty of players who could hurt us, particularly down the flanks. 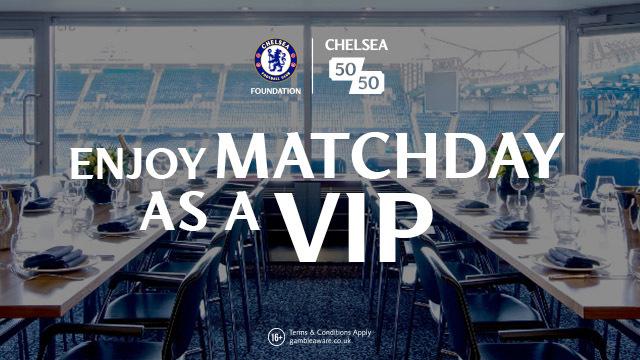 Chelsea fans have been crying out for weeks to see Mourinho sacrifice Branislav Ivanovic for Abdul Rahman Baba, who would fill in at left fullback as Cesar Azpilicueta shifts to the right. If there was ever a time to experiment with this new look back four, this is it. Whether it’s Corona, Yacine Brahimi or Andre, the Serbian is likely to be in for another tough night should Mourinho stick with him. 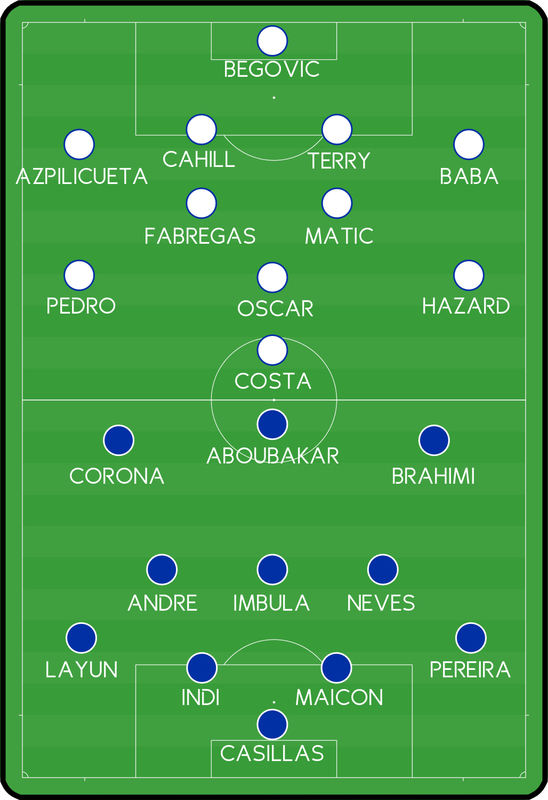 Baba and Azpilicueta are much better equipped to deal with these rapid types and it would intriguing to see how we fare with a more mobile, attacking back four. Porto away is arguably the toughest fixture we’ll play in the group stage. Given our fragility on the road this season, I expect Julen Lopetegui will encourage his men to have a go at Chelsea and run at our players, particularly the defence. I think the Portuguese club will cause us some serious problems with their pace and direct style of play. I’m predicting we will sneak a 1-1 draw. What are your score predictions?